Thanks for praying for our search for a new house! 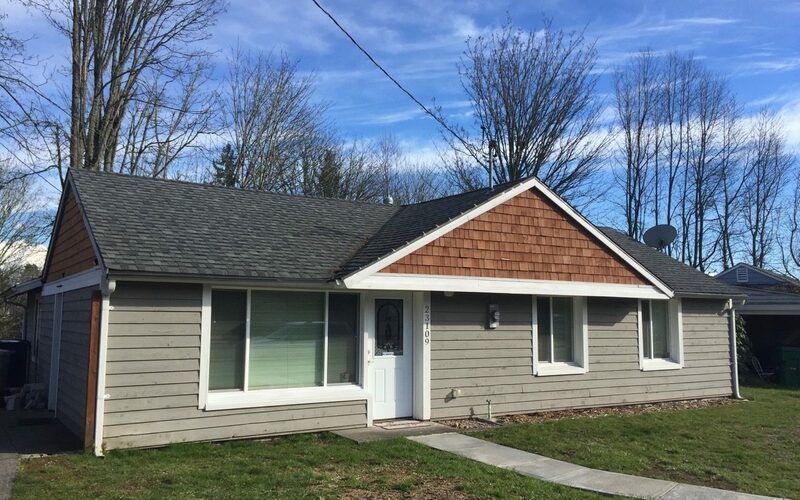 We realized that while we’ve chatted with some of you individually, we haven’t shared with everyone that we found a house in Mountlake Terrace and got the keys last week. Praise God! It’s a single story home, with easy at-grade entrances for Noah. The timing of our condo sale and house purchase have worked out better than we could have imagined. We have a few weeks now to do some home improvements (demo the floor, lay new floor, paint walls, etc.) before our moving day on March 24th. In short, it’s a HUGE answer to prayers and gift from God. Thanks again for your prayers these past few months! We are planning a painting/work day this Saturday, March 10th. We’d love your help if you have free time that day! An event is up on Facebook if you’d like to RSVP, etc.